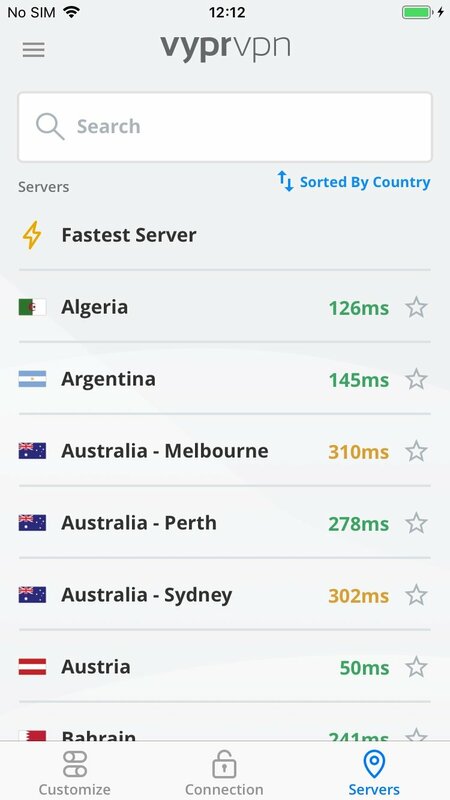 The developers of VPN - Fast & Secure VyprVPN introduce us to their app as the most powerful VPN service in the world to access the Internet without restrictions and through a 100% secure and private network. The studio, Golden Frog, has been working on anonymity and security on the Internet since 1994. This experience has given them plenty of trustworthiness faced with the possibility to offer us fast and reliable connections. 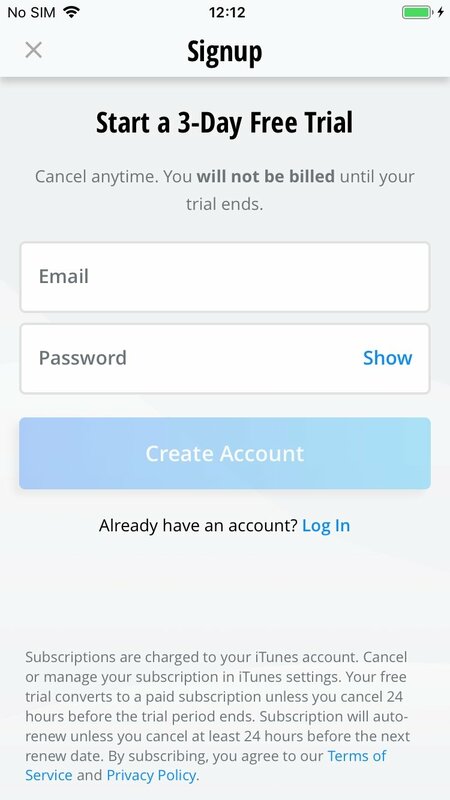 Furthermore, they state that they are the only service that handles data in exclusivity, without going through third-parties, achieving end-to-end security. 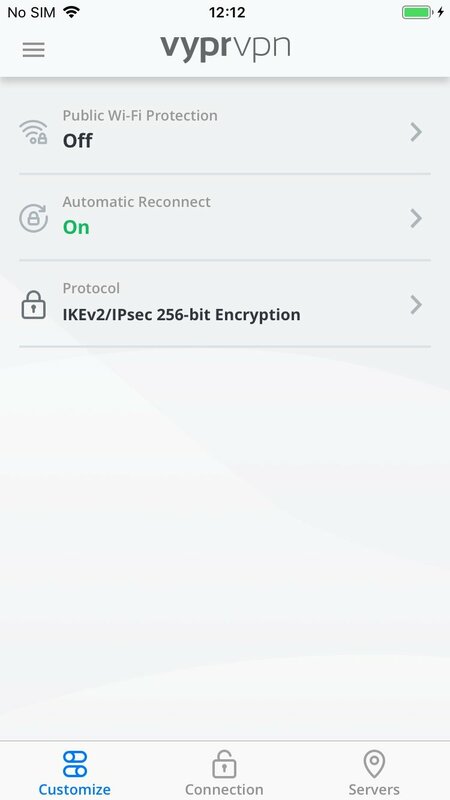 Encrypts your Internet connection, protects your privacy, stops the collection of private data, and improves transmission speeds. More than 700 servers in over 70 locations around the world with more than 200,000 IP addresses. Uses 256-bit IPsec/IKEv2 encryption protocol. Allows up to 5 simultaneous connections from different devices. 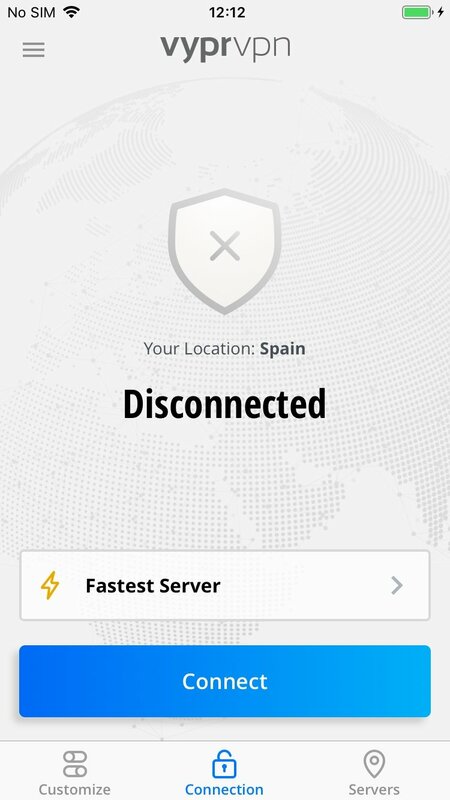 Allows the unlimited use of data and doesn't work through server providers. However, all this security has to be paid for. 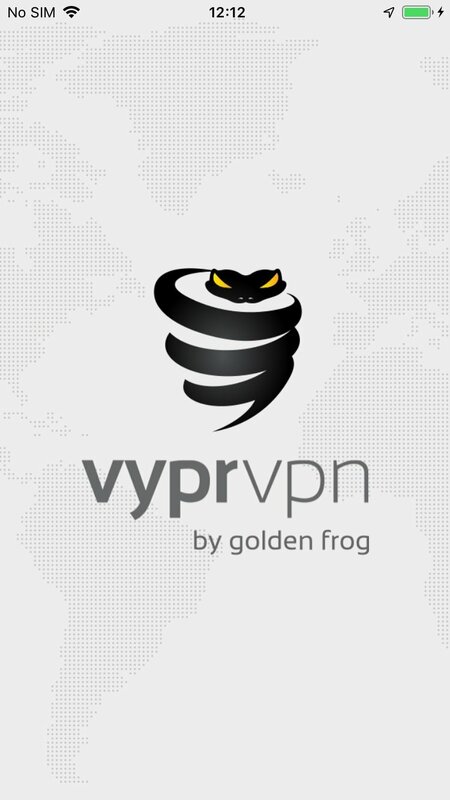 Although you can download the application for free, VyprVPN works through subscriptions that range between €9.99 for a month on trial and €109.00 for an annual Pro license.